Using professional actors to take on specific roles in your training can transform your event from an ordinary course to an extra-ordinary one. 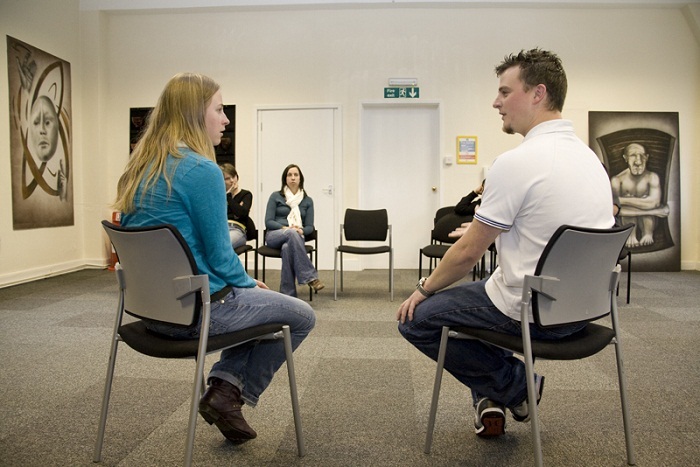 Whether your delegates would benefit from the opportunity to interact with vulnerable children, interview serious offenders, manage volatile mental health patients, or practice supervision skills with front-line workers, we can provide the actors with the experience and expertise to take on the roles required with minimum fuss and maximum impact. In addition, all our practitioners are adept at providing constructive feedback and we can work with you to ensure that any role-play element of your training is integrated into your wider training package. Fantastic day. Best I’ve been on so far in my career!